Living in the greater Long Island, NY has its perks. There’s plenty to do, great food seemingly around every corner, and some great scenery — all without having to set foot in the Five Boroughs. On the other hand, driving here is no picnic, so a luxury car — say, a new Acura car — definitely helps take the edge off. Since that purchase or lease isn’t going to pay for itself, it’s time to take a closer look at Acura financing from Acura of Huntington. If you haven’t financed a car in a while, or if you’re new to the process, there are some things you may be overlooking. To begin with, don’t forget that the vehicle you already have has value to us. Our extensive stock of pre-owned and certified pre-owned vehicles comes from customers like you who traded in their old car, SUV, or truck. If you’re apprehensive about the amount of money for which you may qualify, remember that you can pre-qualify for auto credit online via an application on our website. And if your credit has seen better days, don’t despair; not only do we deal with Acura Financial Services, but we also partner with a number of local lenders so that you get the money you need at some of the best rates available. 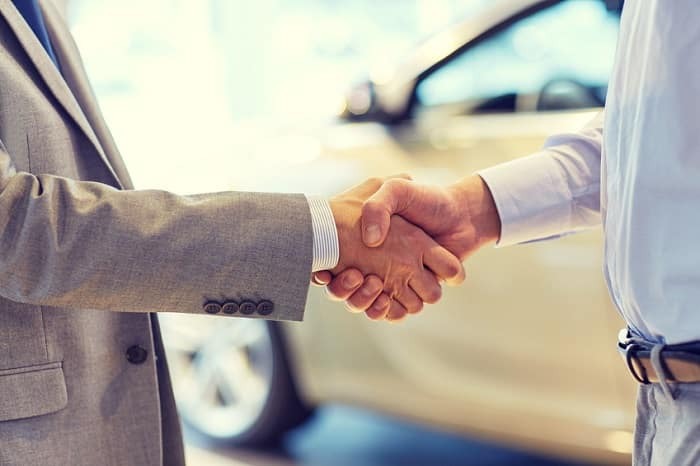 Whether you’re making the hard choice of leasing or buying, making sense of your options, or navigating loan paperwork, our Acura dealership serving Bayshore, NY is here to help! If it’s time for an Acura RDX, it’s time to talk to our finance department about your Acura financing options. We work hard to ensure you know, and can take full advantage of, your full range of options. And getting started couldn’t be easier. Bring your financials, your ID, license, and insurance for your test drive, and your vehicle title if you’re trading in, and we’ll help with the rest. Be sure to disclose the trade to your Acura dealer since a fair-market value inspection takes time. We can work on it while you’re browsing, asking questions, and taking a test drive. Is a new Acura car or SUV at the top of your wish list? Visit Acura of Huntington at 359 West Jericho Turnpike for sales, financing, and Acura service today. We’re always more than happy to help!